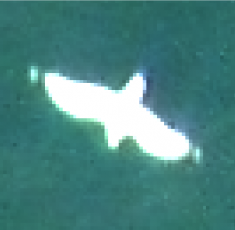 In a research contract with the Institute for Bioscience, University of Aarhus we developed image analysis and machine learning to recognize birds in very large scale auto-photos from airplanes. I supervised the overall development and communication with our partners at Bioscience. 2014. Role: Supervision and customer relations.